Millions of websites exist on this earth to which Google has been long responsible for ranking accordingly. Google’s Search Console helps you monitor, maintain and troubleshoot your site’s presence in Google Search Results. From Business Owners to SEO Specialists, Marketers or Web Developers, anyone with a website can utilise Google Search Console to help monitor website traffic, optimise rankings, and make informed decisions about their appearance in search results. Recently [April 5, 2019], the reliability of Google to rank pages has been compromised by a so-called “bug”. 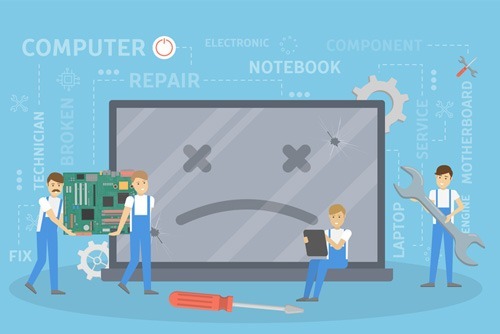 Site owners around the world were largely impacted by a de-indexing problem over the weekend as the result of Google’s “technical issues”. Many websites found that their homepage and/or other pages had been removed from Google’s index, and therefore was no longer found in the SERPs. How could it have affected you? 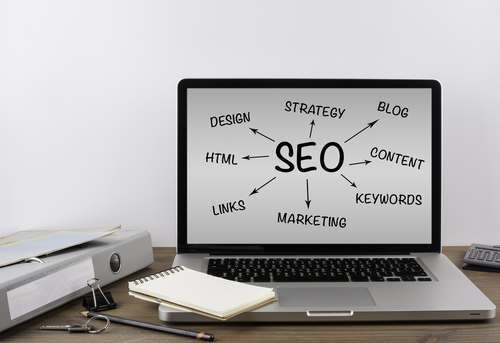 If your website suffered from a dose of de-indexing, you may have seen a drop in website traffic, rankings and sales/conversions. Who is managing this issue? Whilst Google stated that they were “aware of indexing issues” and believed that the “issues are mostly resolved and don’t require special efforts on the part of site owners”, there is evidence that this is still affecting some sites. If this is the case for your website, whether you have an SEO team working on your website, or a Digital Marketing Agency or whether you are managing the web page yourself, you can address this problem via search console. In order to get an almost instantaneous resolution, go to your Google Search Console and request a crawl of the specific pages that have been affected. You should see that they return to the Google SERPs almost immediately.